Santa Returns in Norton Film from Grey San Francisco: "Santa Got Secure"
Last year, Norton released the viral hit film Santa Got Hacked (below after the credits), in which a very luddite Santa Claus gets hacked by the Bah Hum Bug--almost destroying the holidays. This year, Santa (and tech-savvy son Chris Jr.) are back in a whole new way with another film from Norton and Grey San Francisco. See how Santa and son finally brought the North Pole into the 21st century and secured their workshop. 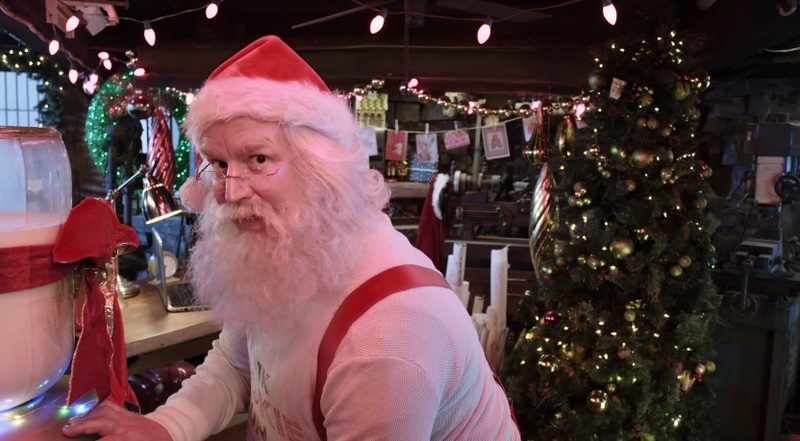 AdStasher: Santa Returns in Norton Film from Grey San Francisco: "Santa Got Secure"